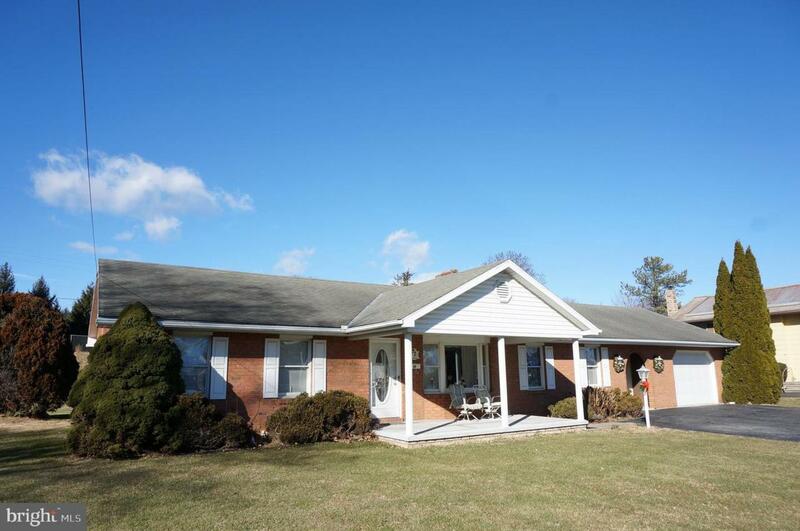 Great Brick Rancher Freshly Painted, New Carpet, Large Living Room Adjoining Family Room With Brick FP With Woodstove Insert, Eat-In Country Kitchen With Good Cabinet Space. 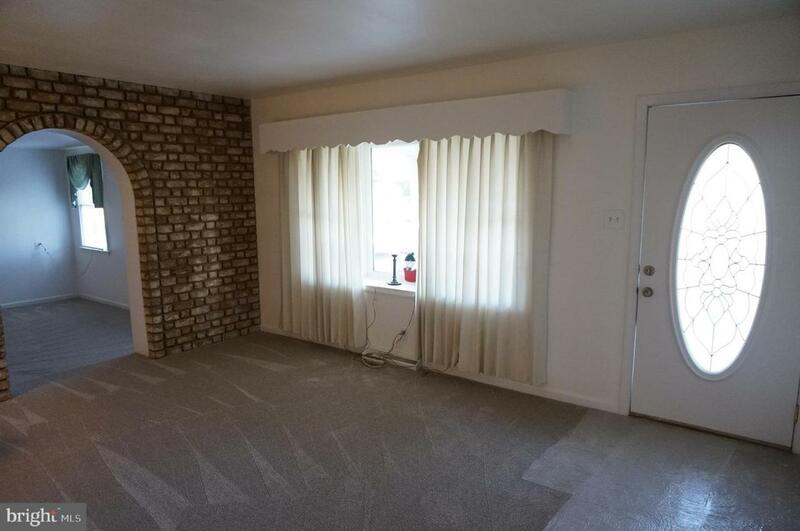 Other Room Is Enclosed Breezeway-Den/Library Or Could be Made Into 3rd Bedroom. 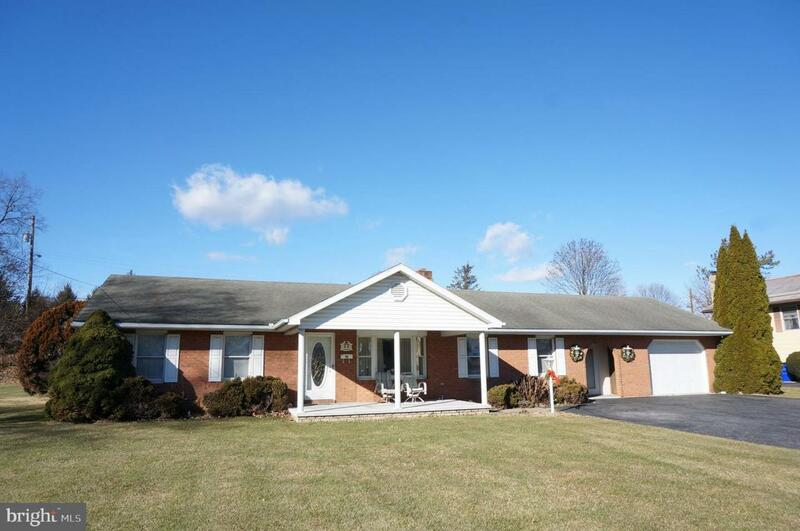 Hall Bath Has Tub/Shower & Large Vanity, Oversize 1 Car Garage/Workshop With Built-In Cabinets & Counter Space. 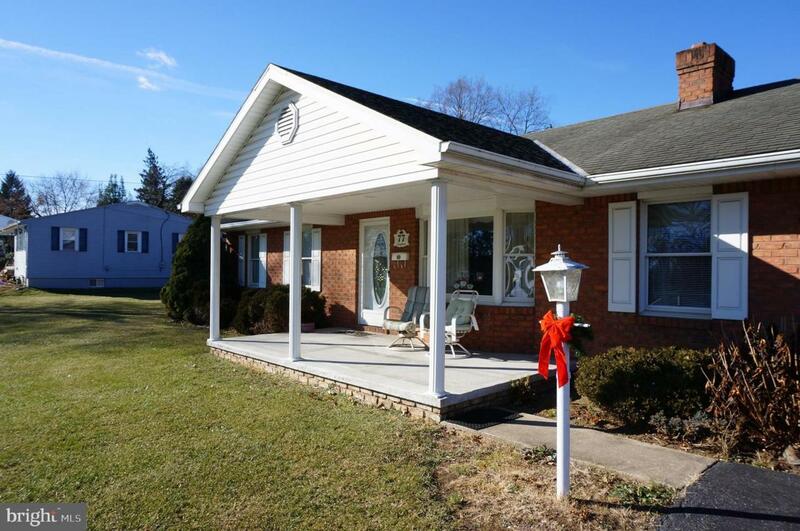 Finished Rec Room In Lower Level, Delightful, Large Covered Front & Back Porches. Huge Driveway Provides Great Off Street Parking. Situated On A Double Lot - Size 100' Wide 186' Deep, Great For Entertaining Family & Friends. Backs Up To Hellane Park For Outdoor Recreation.